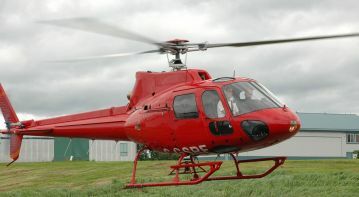 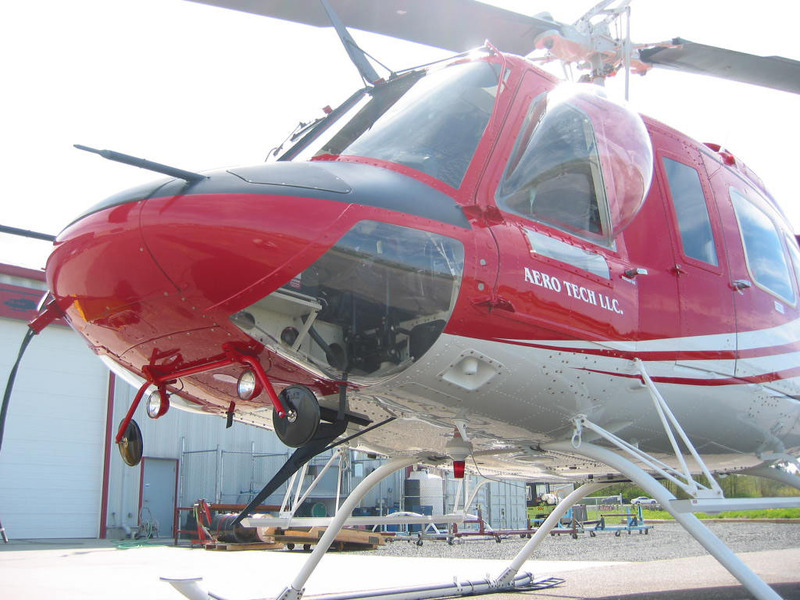 Our WIKIT (Wire Kit) Program offers owners/operators of various OEM rotorcraft, the option to breathe new life into their aging electrical and avionics systems. 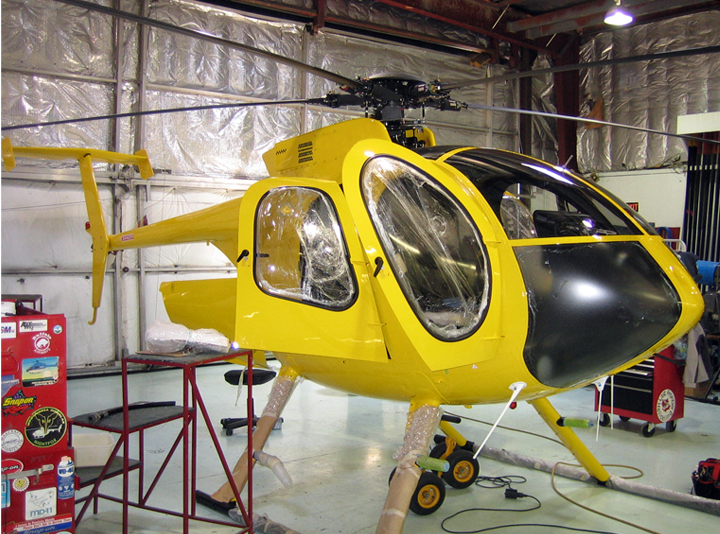 The program consists of an evaluation of the client’s existing aircraft systems, wiring and current/future mission requirements, We devise a value added package which hinges on the operator’s wants and needs and provides a complete overhaul of the aircraft’s electrical and avionics systems. 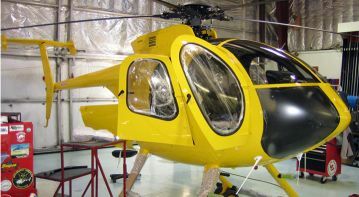 The program includes, but is not limited to full airframe rewire, avionics pre-wire/installation, instrument panel repair/replacement and detailed CAD drawings. 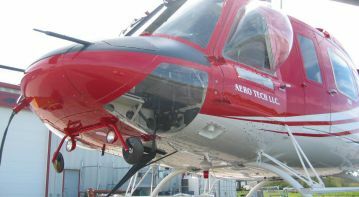 Click on the images below to see examples of the WiKIT’s that Aeronav Avionics offers.